BNC-vocalist Markus Hämäläinen will take on a new role next fall: he will play The Toyboy in the Tina Turner Tribute & The Toyboy show at Viihdepalatsi (Entertainment Palace) in Tampere, together with Cookie Watkins, who is said to be the best Tina Turner tribute in the world. Markus got the part through one of the band’s regular venues – the recommendation was so convincing that no audition was needed. Markus is thankful for the confidence: “Clearly I’ve done something right”. By now he has sang also for the press. 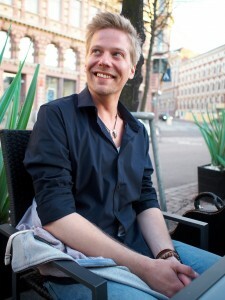 “I was pretty much left alone”, Markus laughs about his experience with the reporters – the also presented featuring artists of other Viihdepalatsi-productions are, for now, more widely known by the Finnish public. Markus is not too familiar with Turner’s material beforehand, but his background, including years spent in the United States with his missionary parents, makes him appropriate for the role – his accent is native and his musical roots American. The show challenges the experienced musician far from his comfort zone. He’s nervous about choreographies and the flirting pertinent to the Toyboy role, but excited about the opportunity to perform with the 8-member-orchestra. He will sing duets with “Tina” as well as songs – not only by Turner – he’s chosen for himself. One great ballad will highlight also the backing vocalists. The premiere is on September 3rd, and the show will run every Wednesday through Saturday until October 8th. The concerts start at 7.30 p.m. and before that a three course dinner is served. 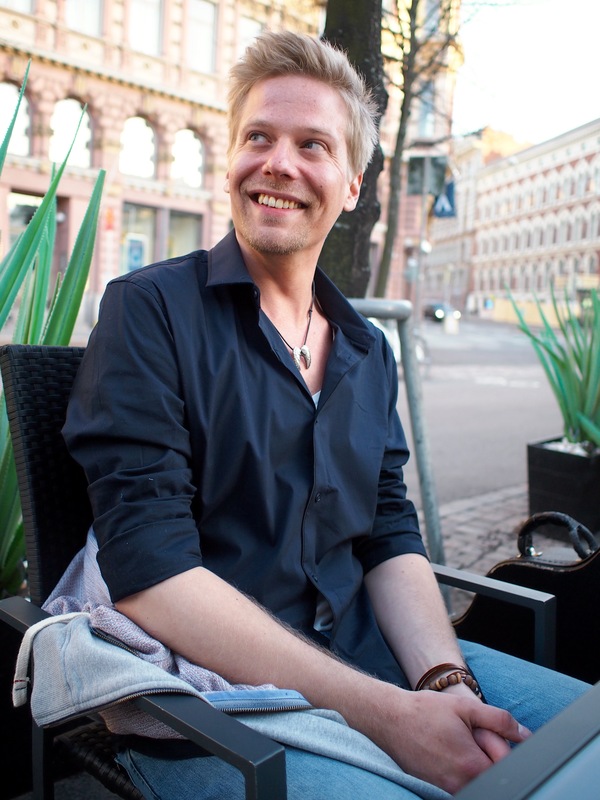 Show tickets without the meal are also available, but Markus recommends dining: “The food is really good!”. Tina & The Toyboy on Viihdepalatsi’s site (includes links to ticket sales). 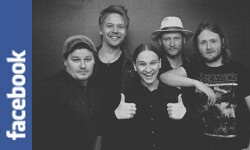 During the concert series, BNC will play their gigs with Markus’s brother Elias Hämäläinen as the lead vocalist.